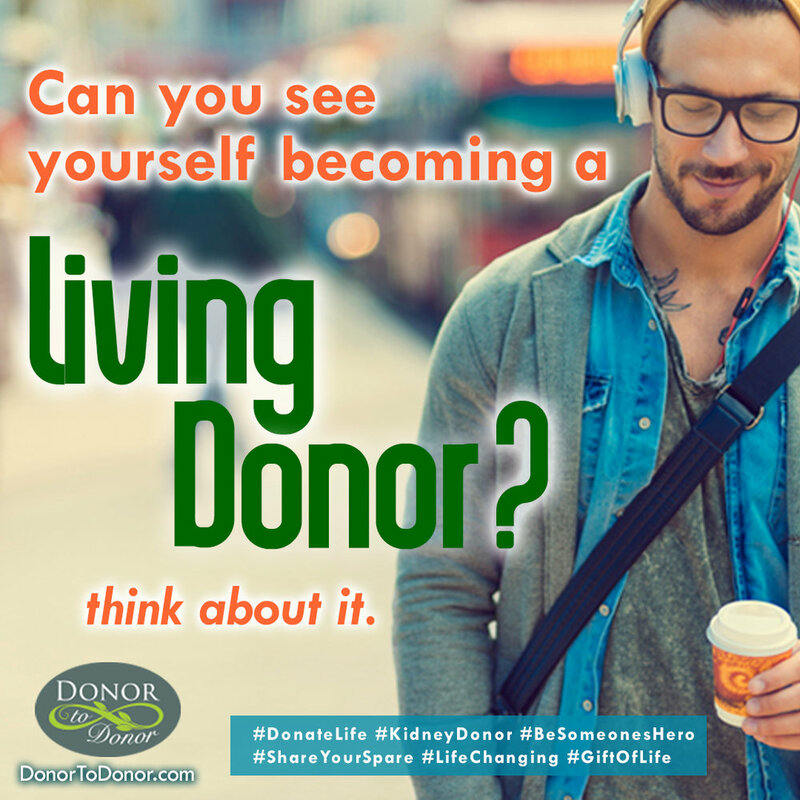 It's no secret that it can be very difficult for a patient needing a kidney to find a compatible donor. Stepping up to help is Donor to Donor, a program dedicated to helping patients speed up the process of finding a donor and avoid many traditional difficulties. The program recently celebrated their first sponsored pairing of patient and altruistic donor paving the way for many more to come.